why do I live in such a cold place ?? Definitely missing my 2 for 1 Starbucks special holiday drinks. 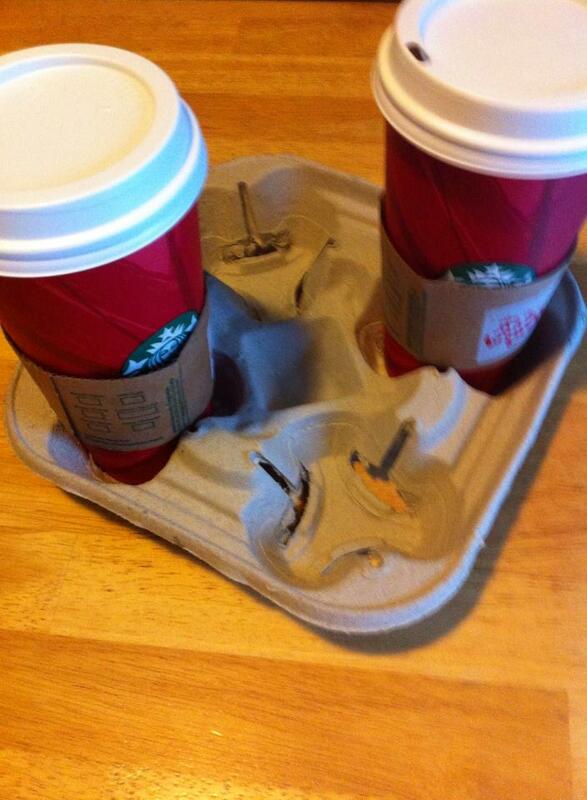 This is about the only time I ever really buy Starbucks…when there are specials. I am price conscious coffee/beverage consumer. I can’t help it because I pretty much make chai tea (lattes) at home about 3 times a day. I do like to indulge and treat myself like everyone else…ok maybe a little bit more when it comes to the sweet-tooth. I say when its winter….you can eat and drink pretty much whatever you want just in moderation…if you follow.